Here’s wishing you a very Happy New Year 2017.
here’s wishing you serenity and peace this year. 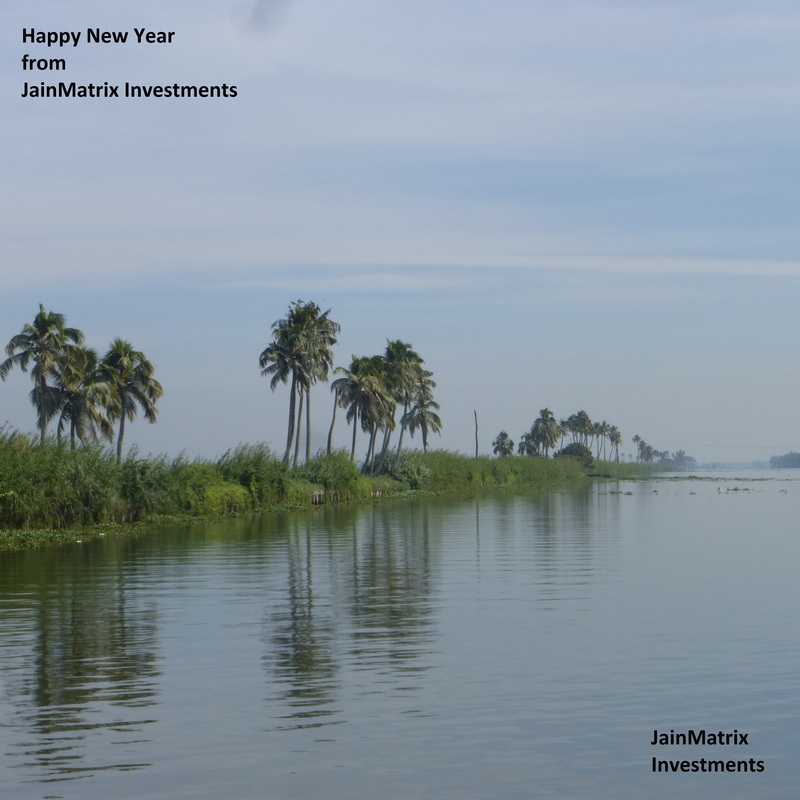 About the photo – I took this when I visited the Vembanad Lake, Kerala. Surely a serene spot ….